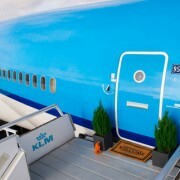 Love airplanes so much you wish you could live on one? Three lucky winners may get the chance to do just that, at least for a night. 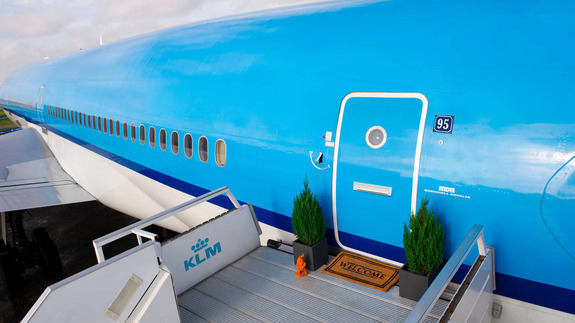 KLM Royal Dutch Airlines has listed a converted airliner on Airbnb. The unique accommodation includes a living room, master bedroom, two kid’s beds, two kitchens and eight (yes, eight) small bathrooms. There is also Wi-Fi, kitchen appliances, first class chairs, a game console and of course a giant cockpit panorama window.